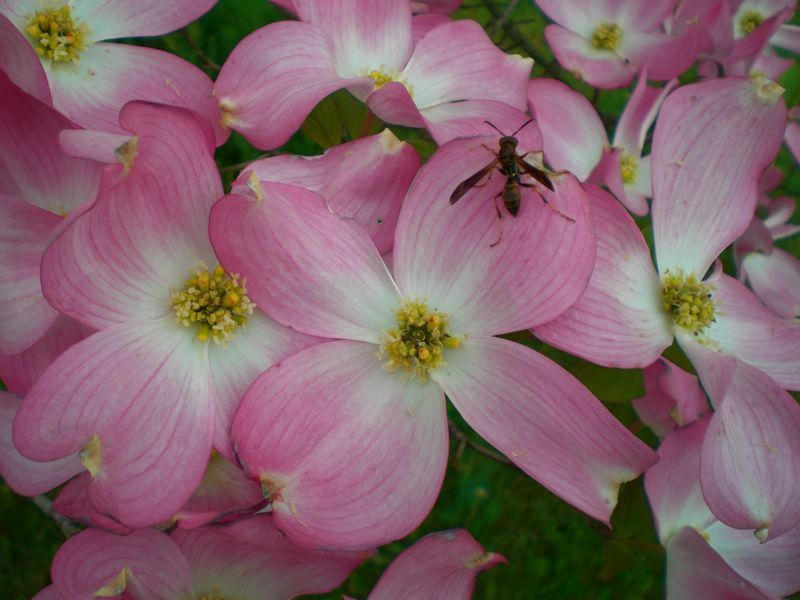 Last year when the dogwoods were in bloom, I happened across this paper wasp. I wonder what this profusion of pink blossoms looked like to him. Thanks for your whole hard work on this web site. Kim take interest in working on investigations and it is easy to understand why. We all hear all relating to the compelling ways you make worthwhile secrets on the website and therefore boost participation from some other people on this idea plus our favorite child is without a doubt discovering so much. Enjoy the rest of the new year. You're the one carrying out a stunning job.